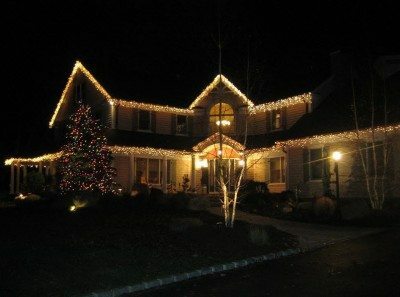 Our holiday decor division specializes in all aspects of decorating for the holiday season. From small or large residential homes, to shopping malls, hotels, or city streets, we can provide you with the spirit of the season without the actual work! The holiday season is a time to enjoy yourself with friends and family. Let us handle the stressful part so you have more time to take pleasure in what is important to you!